Affordable beach city living! 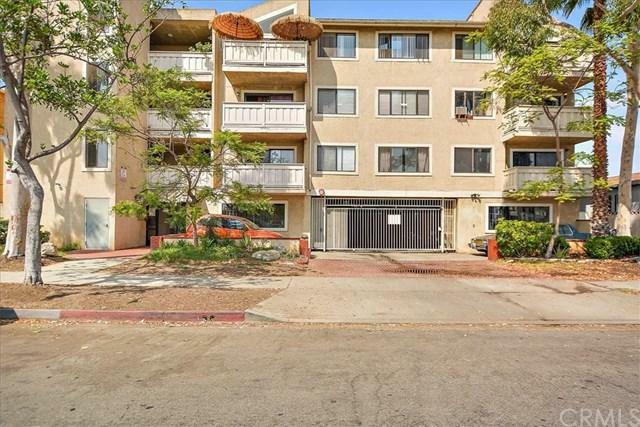 Updated condo just 10 minutes from the beach that is located in the City of Long Beach is ready for you to move in! 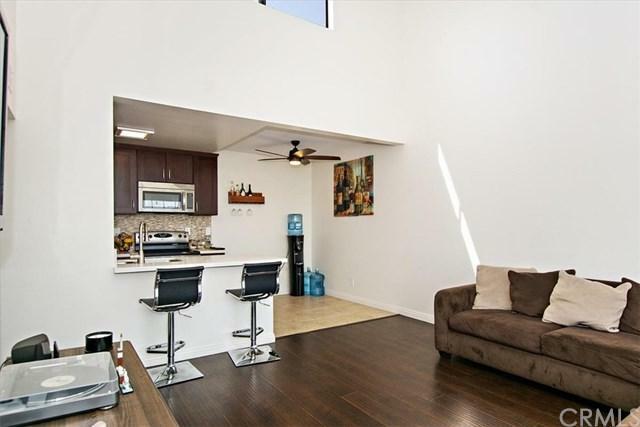 This condo has 2 Bedrooms and 2 full bathrooms. The front room is very open and spacious and boast high cathedral style ceilings with recessed lighting. Dark wood laminate flooring is throughout the unit. Kitchen is open and has been updated with newer dark wood cabinetry, Quartz counter tops, Glass tiled back splash, tile floors and includes modern stainless steel appliances, stove/oven/microwave combo, dishwasher and refrigerator. There is a breakfast bar and eat in kitchen area perfect for a dinette set. There are washer dryer hook ups with stack able washer and dryer. Main bathroom has custom tiled shower and Vanity has modern fixtures with quartz counter tops and also has newer lighting fixtures. Bedroom one is a good size with large mirrored closet doors, laminate flooring and ceiling fan. 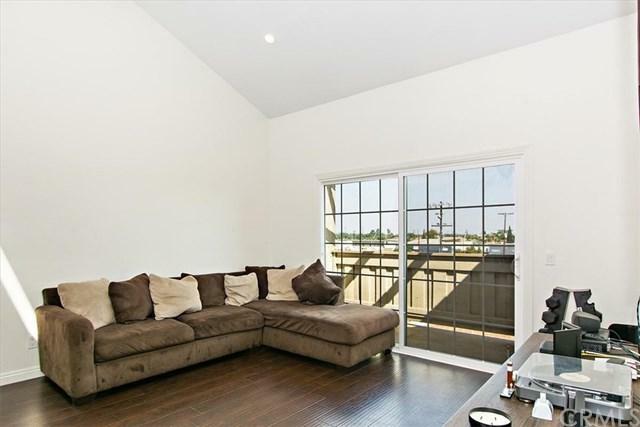 Master bedroom is spacious and has large window that lets in lots of natural lighting. Laminate flooring, ceiling fan, Master bathroom also has a master bathroom that has been updated with Modern Vanity with quartz counter tops and beautifully tiled Full bath and shower. Walk in closet. 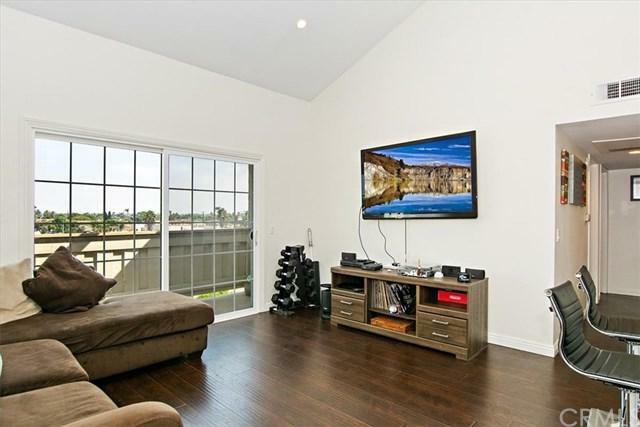 Property is centrally located to freeways, transportation, schools and shopping. Sold by Magnolia Walsh of Keller Williams Newport Estate.